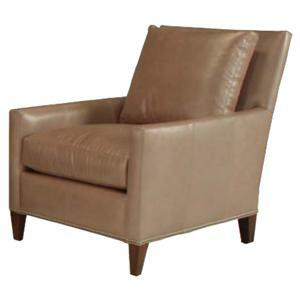 Demonstrating a minimalist approach in fine accent furniture, this upholstered ottoman will decor homes with a smooth sophistication that is clean cut and clear. 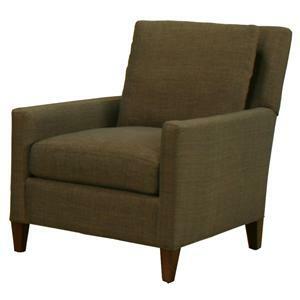 While a plump topped seat cushion provides this rectangular footrest with a soft relaxation, crisp turning angles and exposed wood feet create strong solid lines of geometric construction. 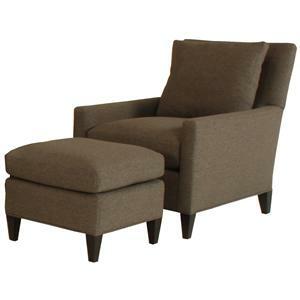 An appropriate size for both large and small living rooms, this modern accent ottoman coordinates in living rooms, family rooms, parlors and dens and can also be purchased with its coordinating collection chair. 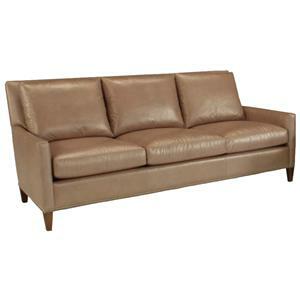 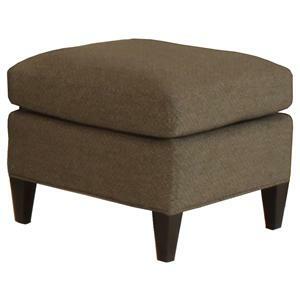 This ottoman is available in fabric as well as leather options. 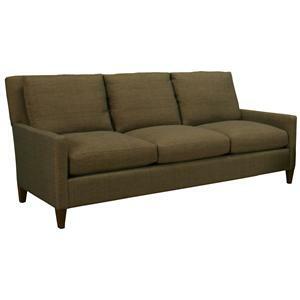 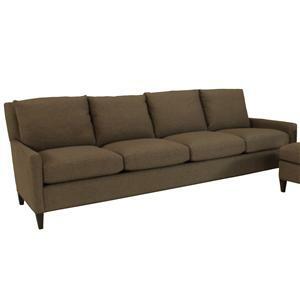 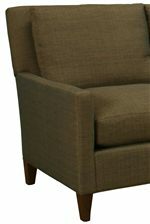 The 1065 Casual Square Accent Ottoman by McCreary Modern is available in the area from BigFurnitureWebsite.